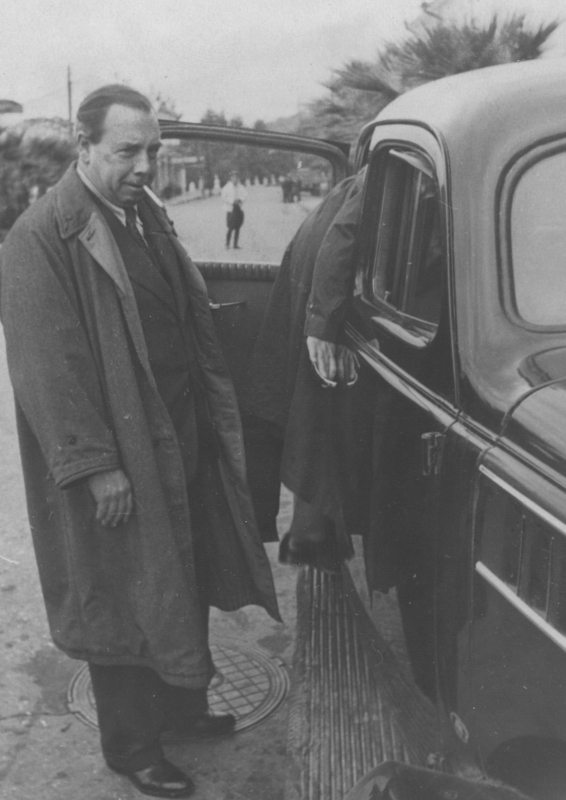 J.B. Priestley, like many of his Great War veteran contemporaries, was a time-haunted man. He was intrigued by the work of J.W. 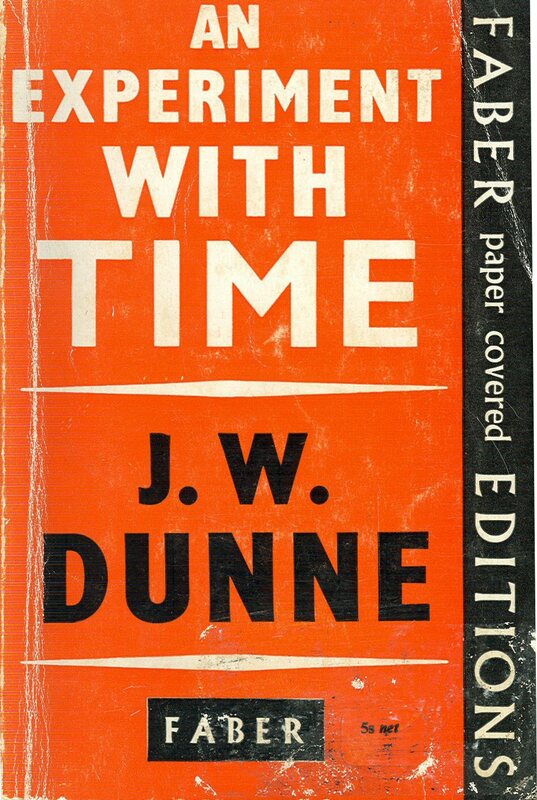 Dunne, not only to provide plots and ideas for his plays, but because he sought answers to deep questions about time and the meaning of life. You can hear more about Dunne and Priestley and time in I Have Been Here Before, a recent BBC Radio 3 documentary. The broadcast highlights an extraordinary part of the J.B. Priestley Archive here at Bradford. Lecturer and author Katy Price discusses the “Time” letters written to Priestley by members of the public in response to his interest in precognition, dreams and other time-related phenomena. The letters show how people trusted Priestley, pouring out experiences and thoughts they had never shared with anyone else. Further reading: Dr Price recently published an academic article which uses the evidence in the letters to explore mid-20th century mentalities and psychiatric experiences: Testimonies of precognition and encounters with psychiatry in letters to J. B. Priestley. Why did J.B. Priestley’s Second World War Postscripts come to an end? Did Winston Churchill have him taken off the air? This intriguing and perennial question was aired again on the BBC’s Yorkshire Inside Out programme on the 21st, which discussed a recent book by Richard North. I showed materials from the J.B. Priestley Archive that might shed light on the story and we also saw Churchill’s own Archive at Churchill College. If you missed the programme, catch up on the iplayer until Sunday – we are about 10 minutes from the end. I should point out that North’s book and the interpretation put on the Priestley/Churchill story by the programme are controversial. If you’re interested in exploring this further, check out my Postscripts exhibition and Nicolas Hawkes’ pamphlet which used the BBC’s own archives and many scholarly sources (available to purchase from the J.B. Priestley Society). Posted in Politics, Priestley's Finest Hour, Priestley, J.B.
New in the BBC Radio 4 Great Lives series: Barry Cryer nominates J.B. Priestley. Broadcast 11 January at 4.30 pm, repeated at 11 pm and presumably available later via iplayer. Barry Cryer knew Priestley well. The programme also features Martin Wainwright, who helped make the Postscripts programme last year work so well. The presenter, Matthew Parris, will apparently add a sceptical note.